As one of the country's outstanding comprehensive music programs, we prepare students to be educators, performers, and scholars on an international level, and serve our communities through vibrant outreach. Become a part of our music community. In a vibrant community of nearly 500 music students, undergraduates and graduates work side by side and form lasting connections with their peers and faculty. By honoring traditions and embracing innovation, we prepare students for diverse musical lives and life-long career growth. The College presents over 600 public events each year and is a major cultural resource for the campus and northwest Ohio. Our partnerships offer experiential learning opportunities. In the College of Musical Arts, opportunity is everywhere. Take advantage of it or create your own experience. Our network of alumni working in the music profession spreads far and wide through the Midwest and beyond. 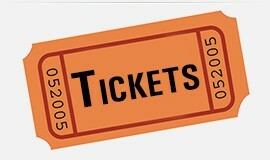 Partnerships with regional schools, the Toledo Symphony Orchestra, the Toledo Opera, the Toledo Museum of Art, WGTE Public Media, the Marathon Center for the Performing Arts, the Detroit Symphony, and more, offer students the chance to get hands-on experience from the moment they begin their degree, and networking and job opportunities upon graduating. 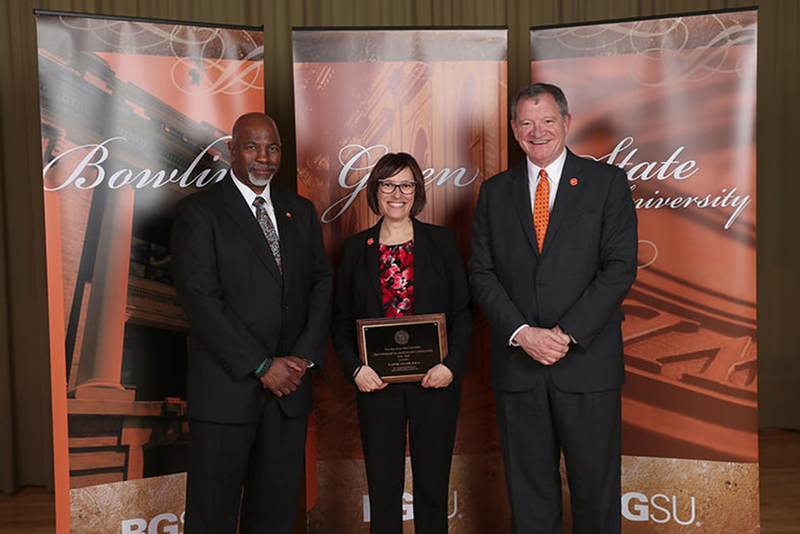 Congratulations to Professor of Composition Elainie Lillios for being named the 2019 Professor of Creative Arts Excellence at BGSU! 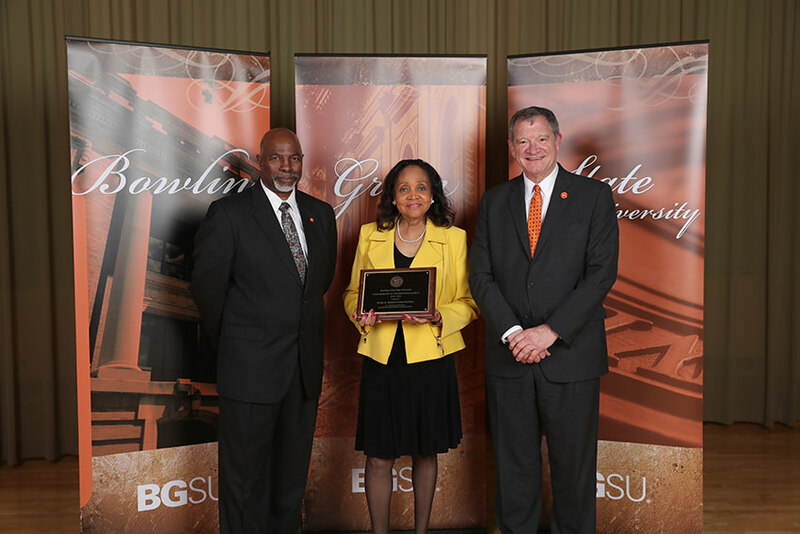 In her 19 years on the faculty of the College of Musical Arts at Bowling Green State University, Dr. Elainie Lillios has regularly been in the news for her accomplishments and the awards and honors they have brought her. We’ll help you discover the path that perfectly matches your passion for music. You might choose to focus on a single major. 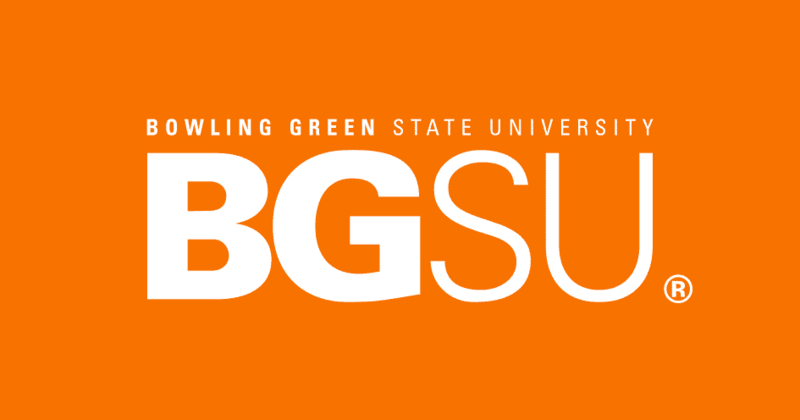 Or, maybe you'll follow a course that pulls together a one-of-a-kind mix of the unique opportunities offered here at BGSU. Whether you’re a full-time undergraduate student, a graduate student, or a working professional interested in online courses, your path to a successful career starts here. The music education major is designed to prepare students to teach music in elementary and secondary schools. Three specializations are offered: choral, classroom/general music and instrumental. The music performance major prepares students for careers in orchestral, band, opera and musical theater performance, commercial music and private studio teaching. The curriculum stresses an interdisciplinary or multidisciplinary approach developed to a particular discrete competence for each student on the basis of a counseling process. Prepares music professionals for state and national leadership roles in teaching, research and creativity in all of the musical arts. The music history and literature major provides training in the fundamentals of research and scholarship in the fields of musicology and ethnomusicology. BGSU’s music composition program is for students who want to study composition, new/contemporary music, arranging, electroacoustic music, and recording. The world music major provides training in the fundamentals of research, scholarship and performance in the field of world music. BGSU’s jazz studies program is for students who want to study jazz solo and ensemble literature, jazz pedagogy, music industry, jazz history, jazz composition, and jazz arranging.